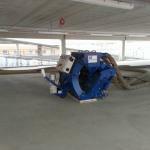 It is ideal for large heavy duty work with its 2 powerful blast motors and can be used on different surfaces like Steel, Concrete, Stone and Asphalt. 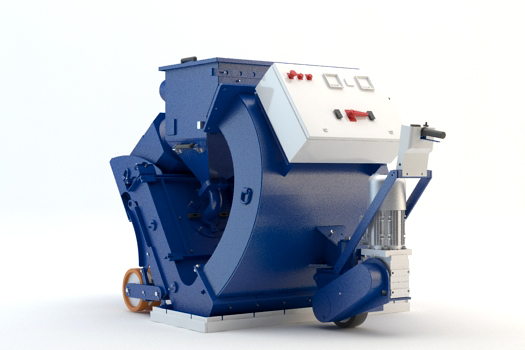 The 2-48DS is a shot blasting machine of high quality and strong fabrication and equipped with its own height adjusting system for easy transportation. 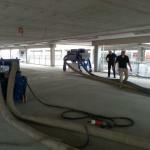 The 2-48DS is almost dust free when connected to the appropriate Blastrac dust collection system. 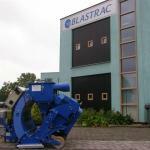 Blastrac has designed a full range of dust collectors, consumables and optional items which give the opportunity to process any floor and specific application.